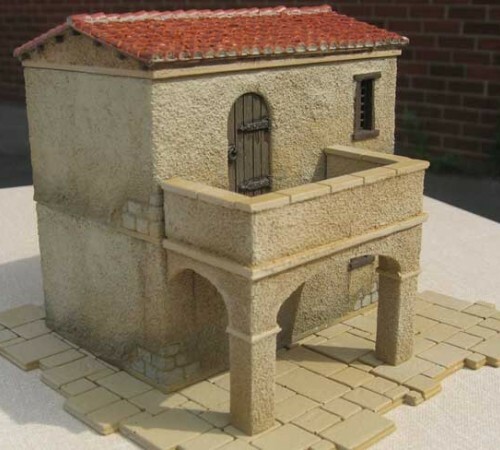 High walls are a must to keep those pesky pirates out! 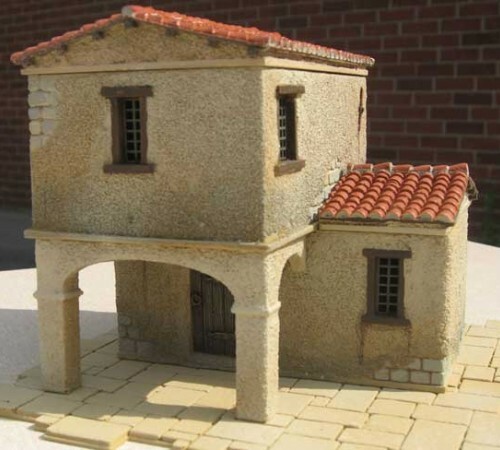 This model is supplied unpainted, the figure is for scale purposes only. 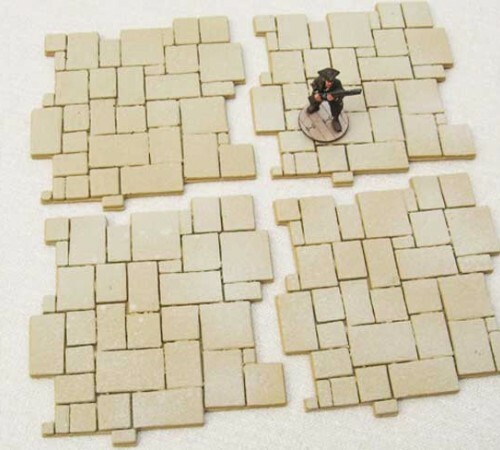 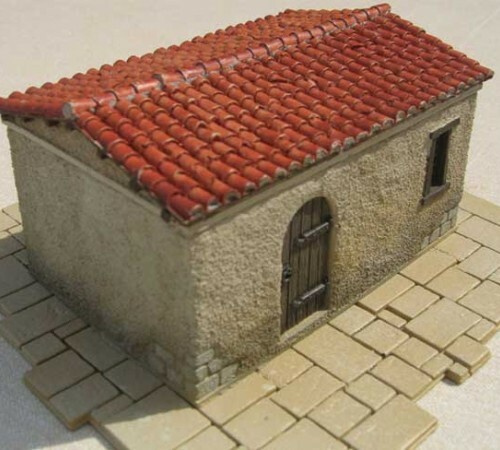 This model is suitable for 28mm to 32mm miniatures.These Paved Jigsaw Style Courtyard Sections are .. 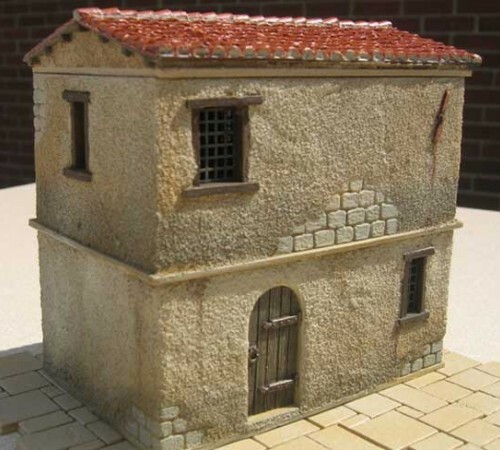 This model is suitable for 28mm to 32mm miniatures.In these turbulent times protecting your property..